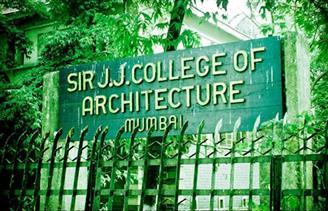 A degree in Architecture offers a unique combination of Design, Culture, Science and Technology. It offers the skills that are required to design and create new buildings, from private homes to skyscraping office towers, shopping centres and hotels. Architecture has equal parts of arts and science, and it includes technical, social, aesthetic, and ethical concerns. Courses in Architecture are highly competitive, however, the starting graduate salary is relatively low. It often takes up to 5 years to complete a degree in Architecture, and includes plenty of practical training through internships. Make sure your architecture degree is accredited by local architecture organisations.